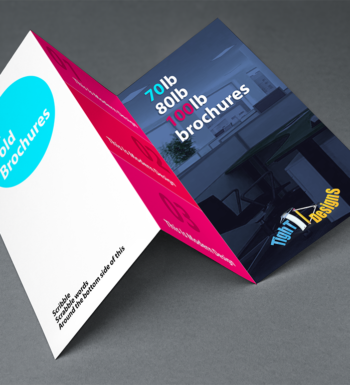 With our free templates it's easy to start creating brochures online! Brochures are flyers that are folded. 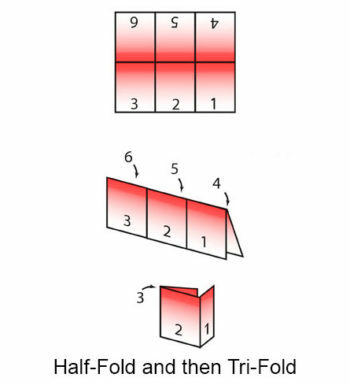 The Tri-Fold brochure is the most popular option from all 19 folding options. 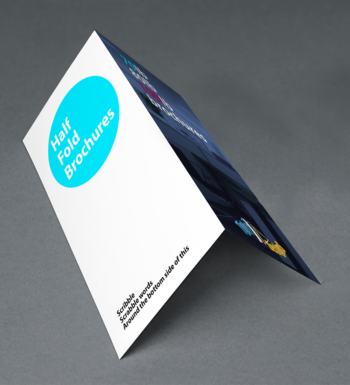 By creating folds in your flyer it allows for easily organizing of your company’s information. Brochures come in Full Color or 1 & 2 Color options. For mailing brochures, check out our EDDM option.